Q&A’s throughout the day. Learn how to split tubers and be prepared for the upcoming planting season. Admission will be free for all NEDS members at meeting times. We're excited for the 4th year of the New England Dahlia Society (NEDS) and hope to connect dahlia growers from all over New England and the surrounding areas. The New England Dahlia Society (NEDS) was founded in 2016 and encompasses growers from New England (MA, RI, CT, ME, NH, VT) and the surrounding areas (NY, NJ). 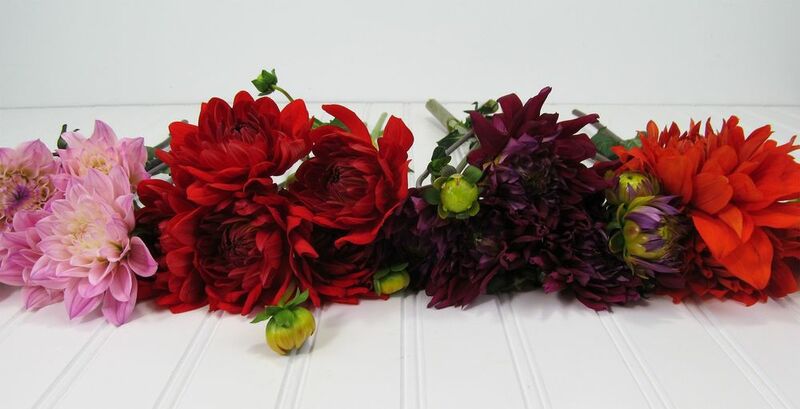 Membership is a mix of seasoned enthusiasts and beginners starting their dahlia adventure. We welcome all those interested regardless of level of experience. See our calendar above for the next meeting or event.